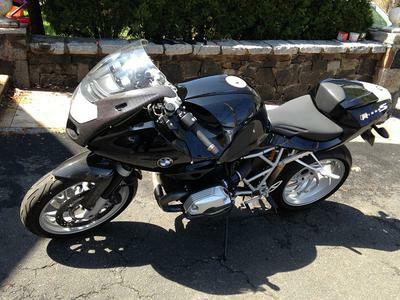 The 2007 BMW R-Series for Sale is a very rare motorcycle. 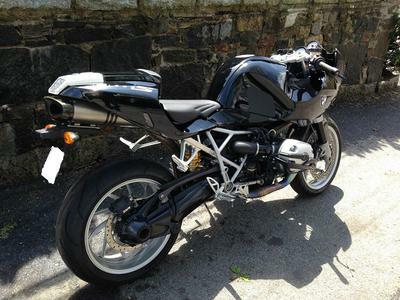 It is a r1200s with carbon front fairing and fender, full titanium exhaust, magnesium engine covers, Ohlin shocks and ABS brakes. 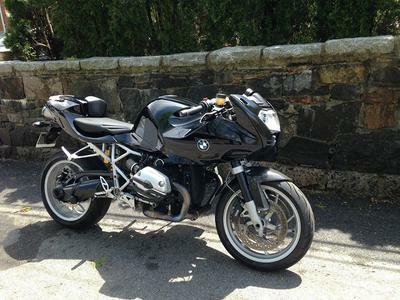 It comes with not just one but two (2) front fairings! One of the fairings is a Steetfighter and the other is regular full carbon fiber fairing. The bike also comes with blinker mirrors and one black helmet in a Size L Large. This BMW is a beautiful sight to see. 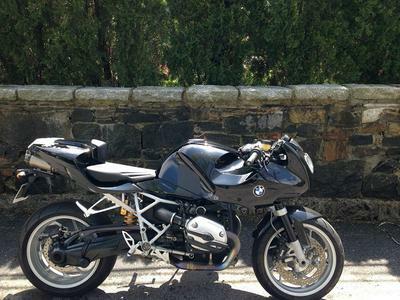 For more information on the BMW feel free to contact me using the contact information I have posted below and please mention that you found my classified on GoGoCycles Used Motorcycles for Sale in your message (and PLEASE do not neglect to include your contact information in your email or to provide a phone number or email address!) so that I can respond with answers to your questions or after consideration of your best offer as quickly as possible. GoGoCycles would also encourage bikers to submit a review of the 2007 BMW motorcycle in this ad to make the biker community aware of any problems that are commonly associated with the bike or to highlight its positive features and help potential buyers make informed decisions. I can deliver it to you if you want. Just email me for more details at tracy.posey77 at juno "dot" com and don't forget to mention that you found this ad on GoGoCycle's Used Motorcycles and Parts for Sale www.gogocycles.com in your message.